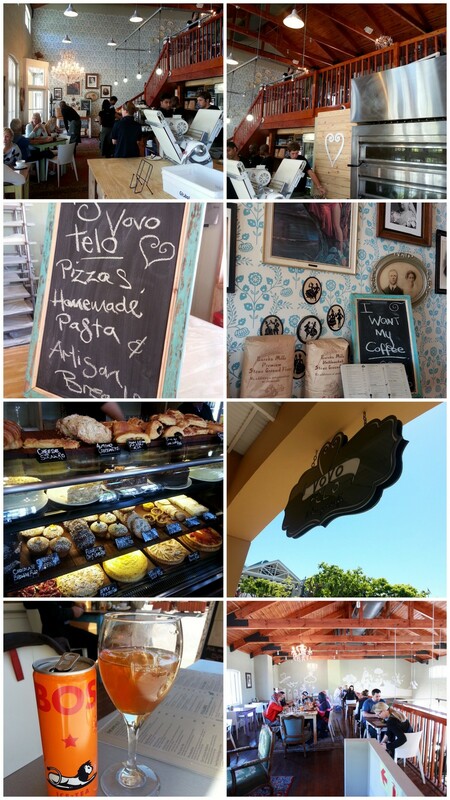 Vovo Telo Coffee Shop at the V&A Waterfront Gets Filmed By Us! It’s so awesome my work behind the camera takes me all over. 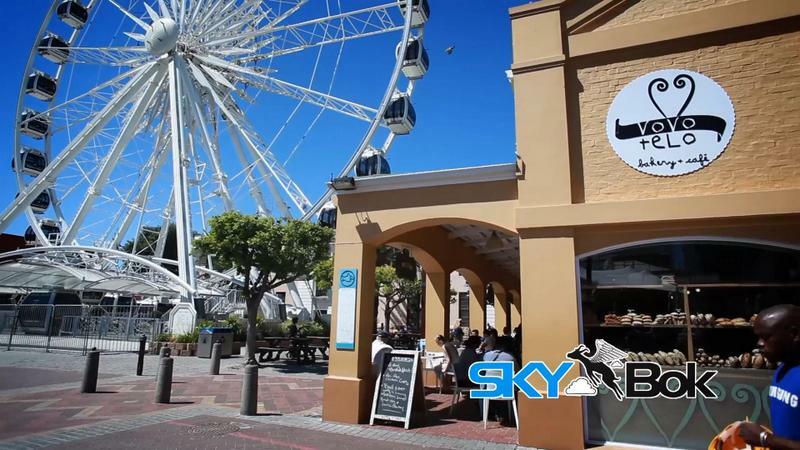 One place we filmed that really stands out is this cool coffee shop at Cape Town’s V&A Waterfront. I love that it’s right by the harbour. 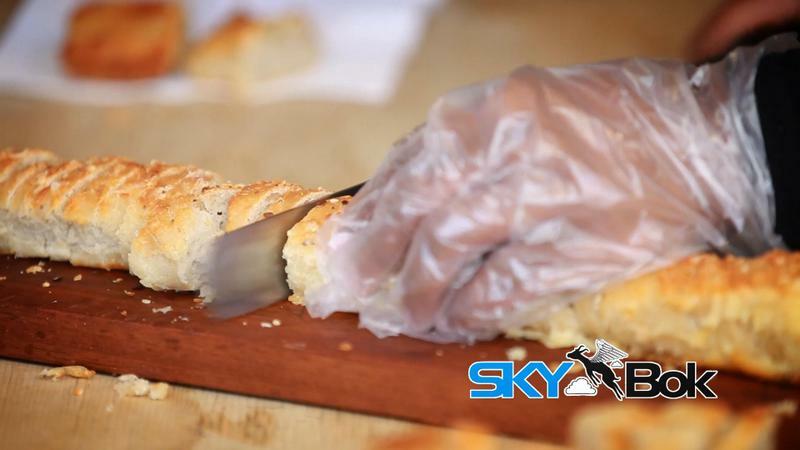 Watch the video we did to get a glimpse into our beautiful waterfront here in Cape Town! Thank you, it is ! !